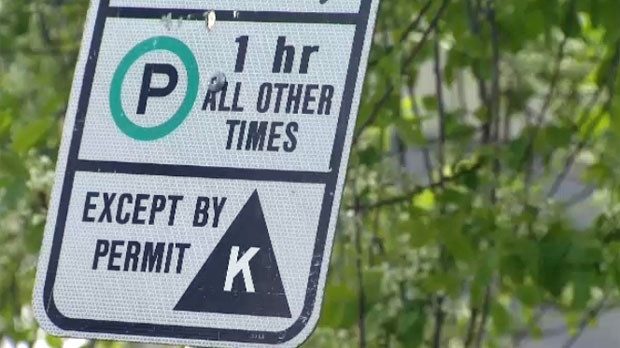 A number of Calgarians are up in arms over a proposed change to residential parking zone enforcement that would do away with physical parking permits and introduce an electronic registry of licence plates. Some residents fear the registry will provide the City with the ability to track and analyze their movements and potentially share this information with third parties. 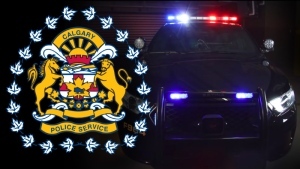 The system would be similar to the Calgary Parking Authority’s ParkPlus scheme where patrol cars scan licence plates and issue tickets to the owners of vehicles found to be in violation of the posted rules. Ward 4 councillor Sean Chu embraces the use of the technology as it will potentially save millions in the long run. “The world is moving ahead,” said Chu. “We cannot stay in the same place, we have to move forward. On top of that we can save $2.7 million.” Chu did not divulge the origin of the $2.7 million figure or how long it would take for the City to recoup that amount. 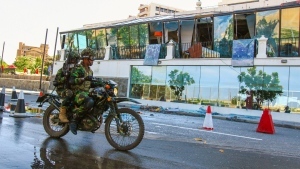 Under the proposal, the practice of providing residents with plastic permits to place on the rearview mirrors of their vehicles or the vehicles of their visitors would be eliminated. Residents in Calgary’s 77 residential parking zones would be required to register their licence plates, and the licence plates of their visitors, online. Enforcement of residential parking zones would be patrolled by vehicles equipped with cameras as opposed to having officers on foot checking for the placards. Lee Tasker, a resident of Hillhurst, believes the proposed system is an invasion of privacy. Councillor Chu says the personal information of Calgarians would not be available to all staff members of the Calgary Parking Authority and registration information would be retained for a period of two years. In 2016, the City of Calgary issued approximately 35,000 parking permits to Calgarians who live in residential parking zones. Should city council vote in favour of the proposed system, the new procedure for registering licence plates could be in place by August of this year.